A View of the Brew at UTOG Brewing Co.
Uinta Brewing late Friday issued a voluntary recall for nearly a dozen brands of its packaged beers. Testing detected a foreign yeast within certain brands that could “cause a package integrity issue over time and under certain storage conditions,” Uinta wrote in a news release. In-house and third-party analysis confirmed the yeast could create increased pressure within the packaging and potentially cause the 12-ounce bottles and cans to fail. There are no health-related risks from consuming the affected beer. 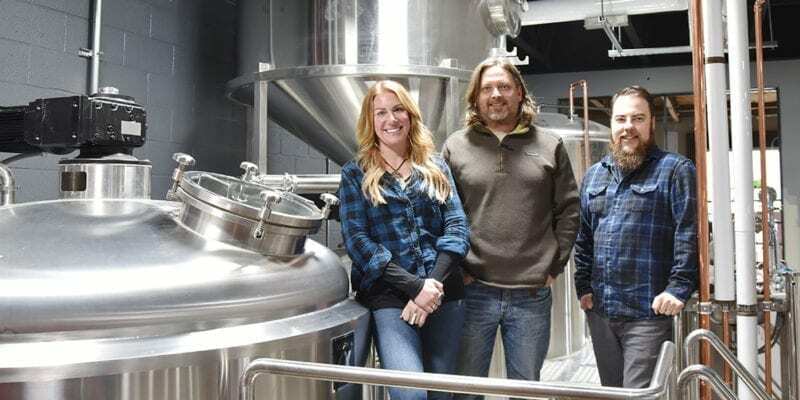 “There’s absolutely no food safety risks posed by the consumption of our beer,” Uinta CEO John Lennon said in a telephone interview on Monday. The risk of can or bottle failure likely wouldn’t manifest for another two to three months, he added. As of Monday, the brewery hadn’t received reports of any incidents connected to the recalled products. Furthermore, while consumers might notice unexpected flavors in affected beers, the off flavors likely won’t be unpleasant. They’ll just be different from what brewers intended. For example, the foreign yeast is generally used in Belgian-style beers, Lennon said, and therefore it would change the flavor profile of Uinta’s Golden Spike, an American-style hefeweizen. Hop Nosh IPA, Cutthroat Pale Ale, and Golden Spike Hefeweizen join a handful of others on the recall list. Recalled beers contain a variety of “best before” dates in May, except 801 Pilsner and Trader Session IPA. Those contain best before dates of late April. Here is a full list (PDF) of brands affected by the Uinta Brewing recall. Read the news release. Uinta maintains two on-site labs, one in the fermentation area and other where beer is packaged, Lennon said. It employs three full-time quality control employees. Each day a “sensory session” is conducted in which brewery staff sample beer that’s headed to or has been recently introduced to the market. During one of these evaluations, Uinta noticed a flavor not consistent with previous batches. It began running its own tests and last week Uinta received confirmation from an outside, independent lab that a foreign yeast strain had entered the brewhouse. Much of the affected beer — destined primarily for Utah distribution — is currently with wholesale distributors. They received instructions to “cease distribution and destroy all cases of beer” on the recall list. Less than 10 percent of the affected beer has made it to store shelves, Uinta wrote. “Here in Utah, we think about 2,200 cases of beer had made its way into the market,” Lennon said, noting it’s about 2 percent of all Uinta beer currently in the marketplace. 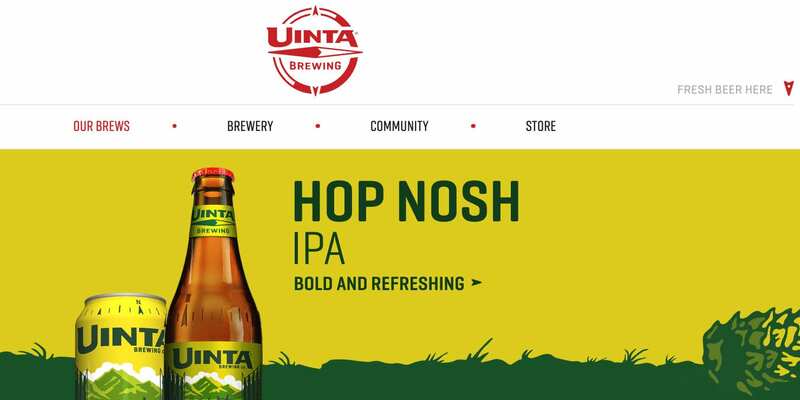 Uinta doesn’t expect draft beer to be impacted. Uinta is offering refunds to those who purchased recalled products. Fill out this form to start the process. Contact Uinta at recall@uintabrewing.com or (801) 467-0909 with additional questions or for more information. After “an eventful week,” Lennon said Uinta is nearing a return to normal operation. Founded in 1993 in Salt Lake City, Uinta Brewing was the nation’s 37th-largest craft brewer by sales volume, according to 2017 data provided by the Brewers Association. 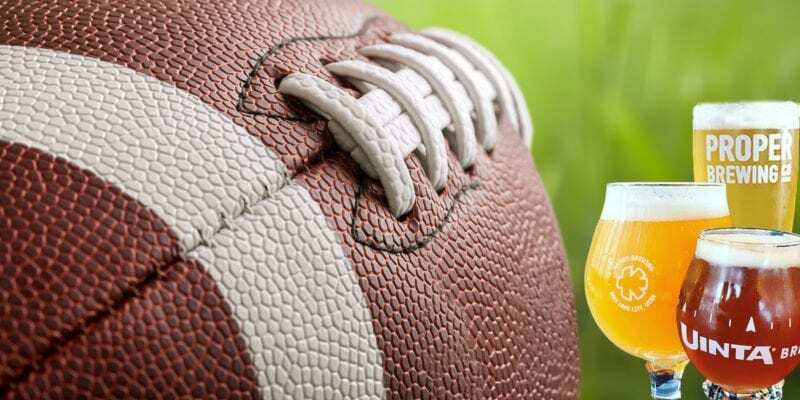 Its products are available in 48 states around the country. Note: Article updated on Feb. 4 following a telephone interview with Uinta Brewing CEO John Lennon. This entry was posted in Blog, News and tagged Uinta Brewing. Bookmark the permalink. Successful social media director, content creator/manager and digital strategist. Former journalist, longtime Cubs fan and always-learning home brewer. 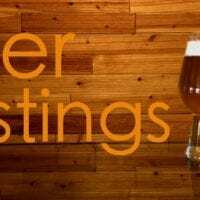 Beer Tastings: Mango Berliner Weiss — Red Rock Brewing Co.
Beer Me! Join Our List. I'm at least 21 years old and am opting to subscribe to the Utah Beer News email list. 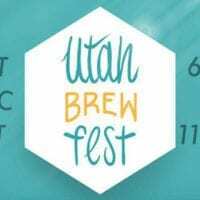 Utah Beer News strives to deliver stories from brewers, breweries, and everyday imbibers who share a passion for craft beer. 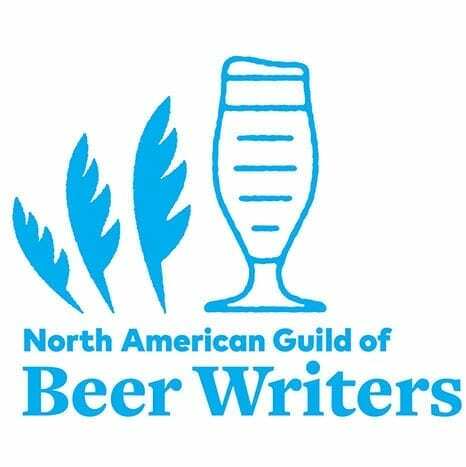 Founded in 2018, Utah Beer News is written by and for craft beer lovers. Tim Haran, the site’s primary author, grew up in Utah and spent several years as a newspaper journalist before switching gears to become a director of social media. 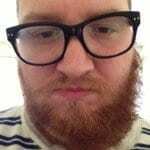 He’s an avid homebrewer and enjoys learning and writing about the artistic and business aspects of the craft beer industry. 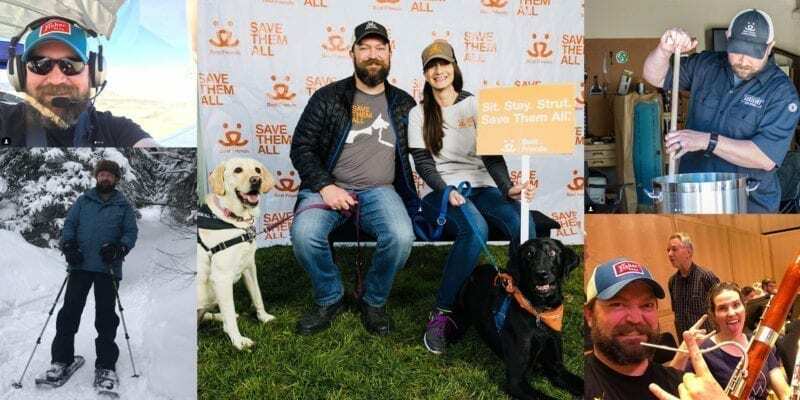 © 2019 • Utah Beer News is a project of Tim Haran Digital, LLC.